Explore Philippines was created to provide awareness of the beauty of the Philippines and to promote Philippine tourism. 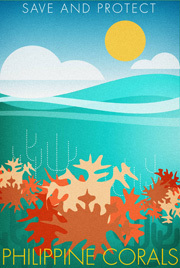 We strive to explore and discover the natural wonders of the Philippines so we may preserve it for future generations. Creating this website is a step closer to our goals.